Swimming Our Talk: Blue Mind, Ocean Heart | Wallace J. Nichols, Philippe and Alexandra Cousteau..
Blue Mind, Ocean Heart – Illuminating the magical underwater world, Jacques Cousteaus 1960s films and TV show caused a sea change by moving the hearts and minds of tens of millions. 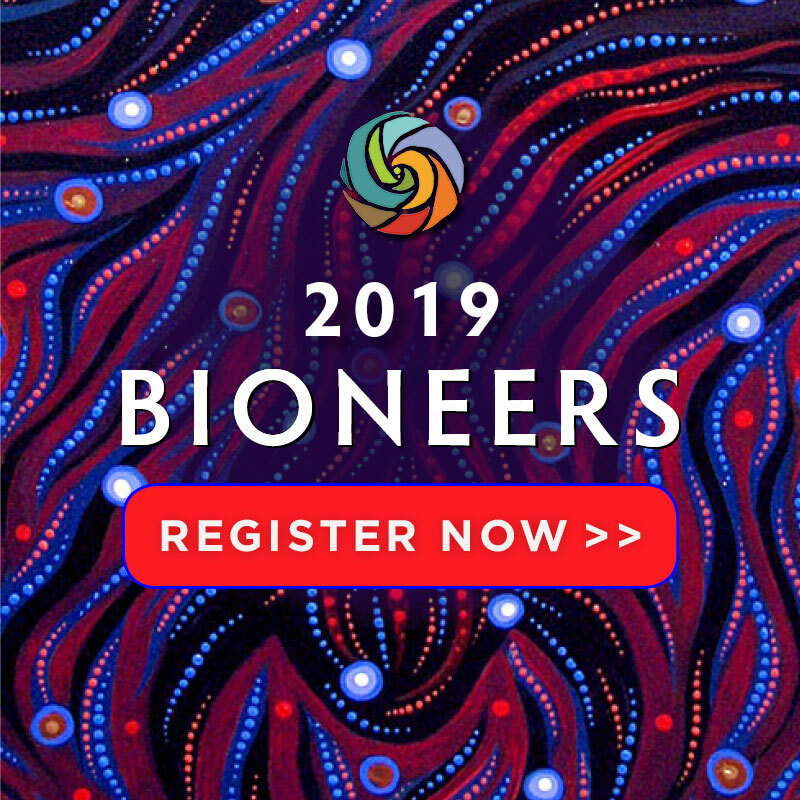 Marine biologist Wallace J. Nichols, ocean advocates Philippe and Alexandra Cousteau, and the Truckee High School Envirolution Club are among the rising tides of passionate innovators making remarkable advances to understand and restore the waters of the world. Their inspiring stories give good reason for hope, including the scientific fact that we have a blue mind born in and of the ocean to guide us.